Mary Kate Slattery is many things. 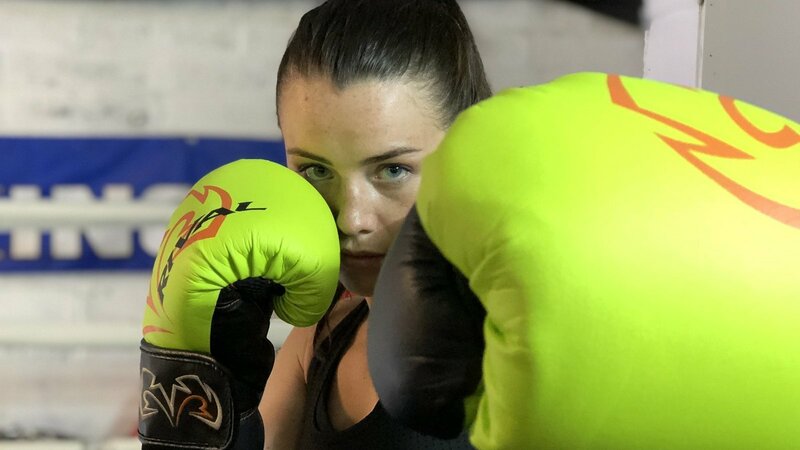 Whilst she studies law in Trinity, and trains to become a pro-boxer, she also often shares the story of the anorexia which overtook her from age 9 into her early teenage years. Mary-Kate is one of the busiest people on the planet, she trains, studies, meditates, writes and then trains again. She also has the kindest most engaging smile you’ve ever seen. We are so happy to welcome Mary-Kate as our newest ambassador…..
Hey MK, welcome to the team. Whats your story? My name is Mary-Kate Slattery. I am third year law student and an amateur boxer with dreams to turn professional. I am passionate about embracing the power of vulnerability. I first shared my battle as a youngster with anorexia a year and a half ago. I struggled from the age of 9-13 and a little beyond that. I was in total darkness at that time and I have found that sharing my story has been really cathartic. I am now writing a book about my journey in order to hopefully facilitate a form of healing for others through my words. Why do you love boxing so much? Do people judge you as a female in the sport? I adore the sport and I owe so much to it. Boxing gives me confidence to truly be myself and proud of myself. I feel a deep, spiritual connection when I am in the ring – its either kill or be killed – and the brutality of that excites me. I love learning new techniques and seeing improvements little by little. Its an addiction for me. Sure – I get the comments ‘you don’t look like a boxer, what are you doing that for?” “aren’t you worried about your face?” “you should stop that and concentrate on your law – you’ll need your face in the courtroom” – I take absolutely none of these comments on. That’s their own view. You’ve just got to give people the freedom to think exactly what they want to think – and through doing that you liberate yourself from allowing any of these backwards preconceptions get to you. You are liberated through liberating others. What advice would you give to the Shona Girls…. 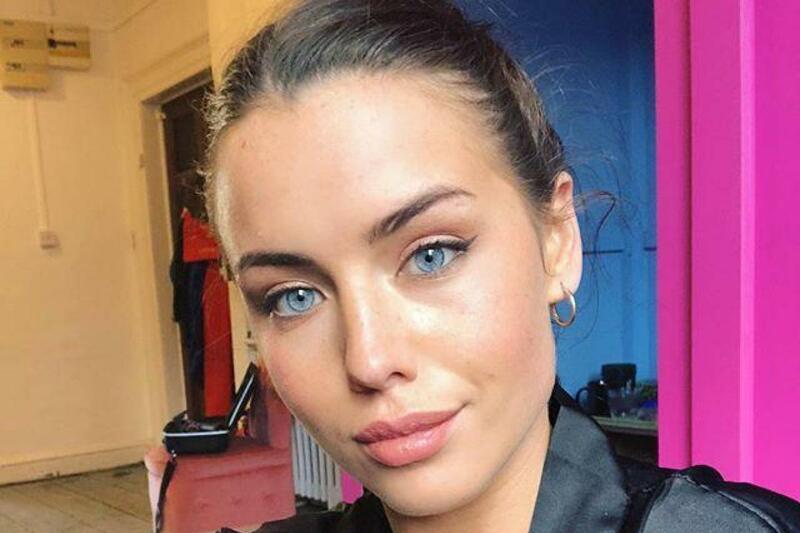 One thing I say to girls now – be careful with what you choose to expose yourself to on social media – Instagram is full of ‘beautiful’ women who are valued based on their body measurements. They are not you. Comparison is the thief of joy. You are you and you are beautiful – all shapes, all sizes, in every variation – you are beautiful. Be conscious with your use of social media. Before posting a photo – take a moment to ask yourself – Why am I posting this? Is the answer that you are posting it because you like it? Or are you hoping someone else will? If the answer is the first of the two – then go right ahead post all you like! But – if the answer is the second, and you are seeking validation from others and you require affirmation from strangers/half strangers – then don’t post it. You cant allow yourself to place value on the need to have x amount of likes or x amount of followers. That stuff is not real. You are.